Catherine Hiller, 68, is a stoner. She's a mother of three boys, author of six books, and has been lighting up for nearly half a century. She's never hidden her habit—except from her kids when they we younger, and maybe some neighbors. And in her new memoir, Just Say Yes, she's coming out to the entire world about her years of high adventures. What is it Like to Smoke Pot Everyday for 50 Years from CannabisNet on Vimeo. "A lot of readers have contacted me and told me how grateful they are that I've come out," she says. "Some of these people are younger than I am and may have jobs or political ambitions so they can't come out. They're really grateful for someone who can. They tell me I'm their hero." We can debate legalization and the scientific effects of marijuana on the human body, but we won't. This is Hiller's story, and she has a lot of things to say. No, she was not high during this interview. Yes, she is this cool. What turned you on to the idea of smoking marijuana? "By the '60s I'd been hearing about it for a long time. The more I heard about it, the more it seemed like it was going to be my kind of thing—I just felt it would be. My problem was I didn't know how to smoke, so I had to teach myself in preparation for the great day someone would offer me a joint—and it happened! It was the autumn of my first year of college. A guy I was dating simply produced two joints one night, and I was thrilled. My first hit was like everybody's first time: I didn't feel a thing! Then we went into a bar, and suddenly, I did feel it. What I really felt first was the most amazing hunger I had ever had in my life, which I thought was hilarious because I had just had dinner. I began to laugh and laugh. We ordered a hamburger—at least I did—and it was the best food I ever had in my life." How did your upbringing affect your outlook on weed? "I had a wonderful mother. My father was great too—he was a social activist—but they got divorced when I was three. It's been mostly my mom and my stepdad. We lived in Greenwich Village, we had a great time, and they were left-wing. But: Their generation was not into smoking pot. They never really got into it even when I tried to convince them later on in my 20s and 30s. In terms of growing up, I didn't feel like I was rebelling. I was simply doing what the most forward people in my generation at that time were doing." What's your smoking habit like now? "I smoke every day, sometimes more than once. It's extremely relaxing and there's a mild euphoric feeling. If I took longer smoking breaks, it'd be more dramatic but like everything else, you get used to it. It smoothes out my edges—I'm more relaxed, goofier, probably lazier—which is why I don't do it before an important call or an interview. I would never be high for those." You stopped smoking during your pregnancies—did you experience any withdrawal symptoms? "I didn't take any risks during pregnancy—if there had been anything wrong with the baby, I would've been mortified. Even though there was no evidence that smoking would hurt the fetus—I had been reading around—all the research wasn't in and a baby was far too important to take any gambles with. Now, did I feel withdrawal? No. When I take a little break these days—as I did recently on a trip to Ireland—I don't feel any physical craving, but the first night or two, it was more difficult to get to sleep. The other thing it affects is inter-ocular pressure. Whenever I quit smoking for a couple of days, by the third or fourth day my eyes start really hurting. This lasts for another five or six days and then it goes away. But that always happens." Big question: Have you ever smoked with your kids? "Sure, lots of times. I'm not a person who hides things. I'm pretty open about my life. They could hardly miss what I was doing while they were living here. My oldest one didn't start until college, and I suppose when he came back, I might've offered him some. But with my younger sons, they were smoking a little bit earlier. When they were close to 18 and I knew they were smoking around their friends, I offered them a joint from time to time. We'd smoke together and it was fun. Do you remember your first glass of wine with your parents? Many people don't. It's not a huge deal to have a drink with your parents, and I think of smoking weed more or less like that. It was just sharing something pleasant with my boys. Actually, when the children were young, and there were all these D.A.R.E. programs going on, I was very careful. I didn't want them raising their hands telling their teachers that I smoked pot. My youngest is honest to a fault, and I could've imagined him saying, 'Yes! My mom smokes!' I hid my smoking habits from him in particular." Where do you get your marijuana? "I've had the same dealer for 35 years who deals out of the same tiny, scruffy apartment he's been in for even longer than that. We've been good buddies, and everyone who goes there has a key—that's the only way you can get in there. He's very, very careful. He's the most careful person I know, which is why he's been able to maintain his business for so long. He was a colleague of my first husband in a particular entertainment business. Soon he began doing less of the business and more of the dealing." How do you feel about the fact that what you're getting comes from an illegal black market? "Here's the thing: I only used to get something called 'Mexican' because I'm fairly frugal and since I smoke a lot, I don't want it to make a dent in a budget. It's not actually called that, but he'll say, "Oh, you want more Mex?" There was an excerpt from my book in the New York Times about how I buy weed. It gathered a huge number of comments—maybe 650—and a common theme was that I was supporting the Mexican drug cartels and their murders. I didn't think my ounce or two every couple of months was doing that, but it did make me think. I try to be an ethical consumer, and from now on, I might buy more expensive strains that are grown in America and freed from that particular taint." Do you have any crazy, weird weed stories? "I've created a website called MarijuanaMemoir.com and invited people to contribute marijuana stories. There's a hilarious one about a group of kids who enter a hot dog-eating contest when they're stoned...you should check it out. Listen, I've had many experiences in my life stoned, let's just say." 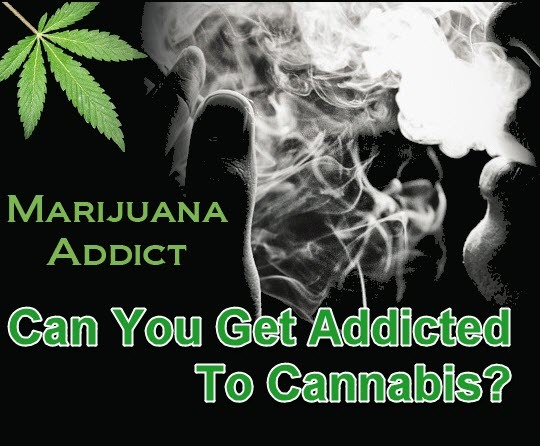 The science is debatable here, but do you think you're dependent on marijuana? "I always have some—I don't think there's been a moment in my adult life, except my pregnancies, when I didn't have some around. I guess that's an indication of dependency. I would not like to be without it. Also, I just miss it. It's not like I'll see bugs crawling on the wall or anything. I just think, 'Hmm, it'd be nice to be high now,' just to enhance the pleasures of life, which is why I do it. Not to escape the bad things but to enhance the good things." 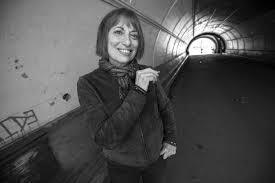 Now of course I know who Catherine Hiller and she of course does not know who the hell I am. Nor have I read any of her books or watched any of her films. Yet, when a woman of your stature and respect takes a stance on what many consider to be a controversial matter, well I appreciate it - especially when it comes to the legalization of cannabis and POSITIVE effects it has had on your life and continues to do so; outside of its medical capabilities! “Good on her” as the Aussies would say! Could You Smoke Pot Everyday For 50 Years? 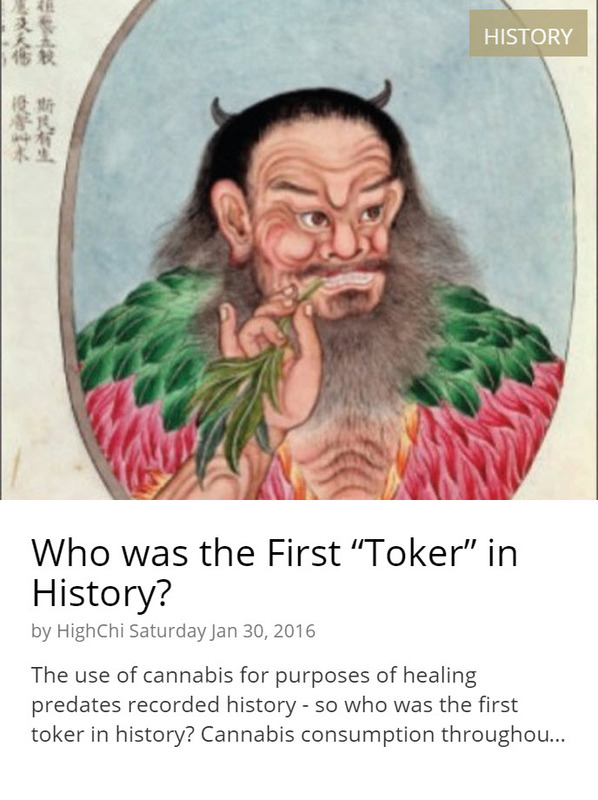 WHO WAS THE FIRST TOKER IN HISTORY, CLICK HERE..
WHY THE NIDA BLOCKS MARIJUANA RESEARCH, CLICK HERE.. If you think that keeping cannabis illegal would make it more difficult for kids to get a hold of it, you’re sorely mistaken. Just about anyone can find drugs if they wanted to, though it’s much more dangerous to keep cannabis in the black market because you never actually really know what goes into it. 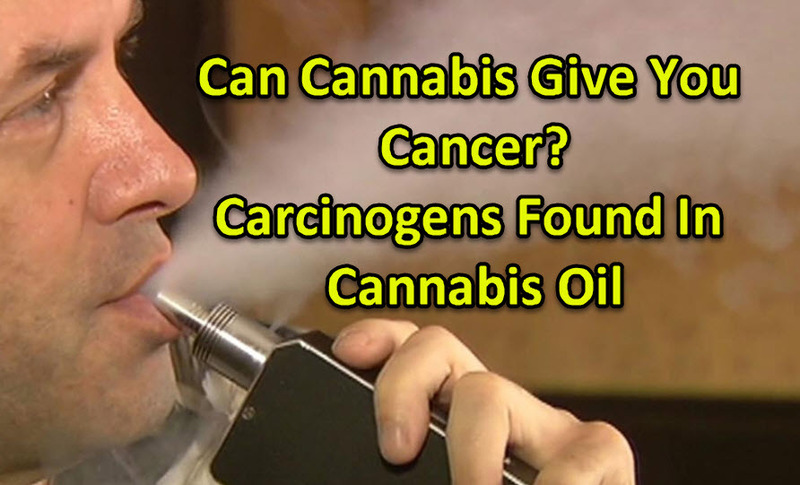 The study, conducted by researchers from Portland State University, discovered benzene and other cancer-causing ingredients in vapor from butane hash oil, a type of cannabis extract.